Sorry that there aren’t any exact links to any of these items! I grabbed this top and blazer in the sale at Dotty P’s a couple of weeks ago and they’re not up on the website anymore, sorry! The blazer is pretty big on me but I fell in love with it as soon as I laid eyes on it so I just had to have it. The price tag was even better, I ended up paying just ten squid for this baby, happy doesn’t cut it. The top was another bargain at around £6, i’ve already worn it about five times, in the process of that i’ve managed to spill curry down it, luckily it came out, close call. These photos were taken on Sunday evening just before myself, Nolan and his family went out for dinner to celebrate Nolan’s 25th birthday(which was actually on Monday). We ate at Laziz in Ocean Village, if you’re in Gibraltar or you ever visit, you need to have dinner at least once at this place. It’s predominantly an Indian restaurant but they also have a Chinese section and BBQ section! If you’re a veggie like myself, they have an entire page filled with delicious vegetarian options! Serious food babies were formed. As much as I keep talking about how much I can’t wait for autumn to kick in, I really love summer colours, namely this blazer. I’m sure i’ll find a way to make it work with my autumn/winter wardrobe. Saying that, deep reds and most dark shades are the main colours that make up the majority of my wardrobe, winter ready? I think so. What bargain pieces are you loving right now? Leave me links to your most recent blog posts, I love having a good ol’ nosey! I hope hump day’s not getting you down too much! 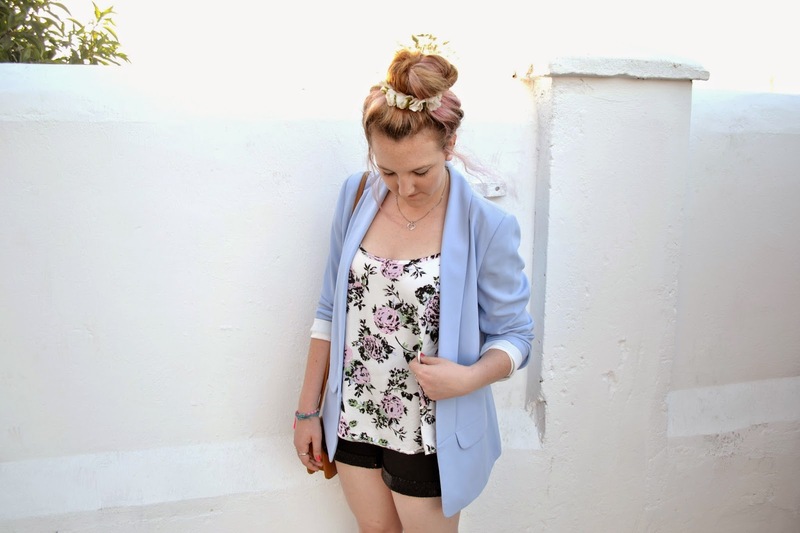 I love your blazer, it's gorgeous! That blazer is stunning! I cannot believe you only paid £10 – tres jealous. 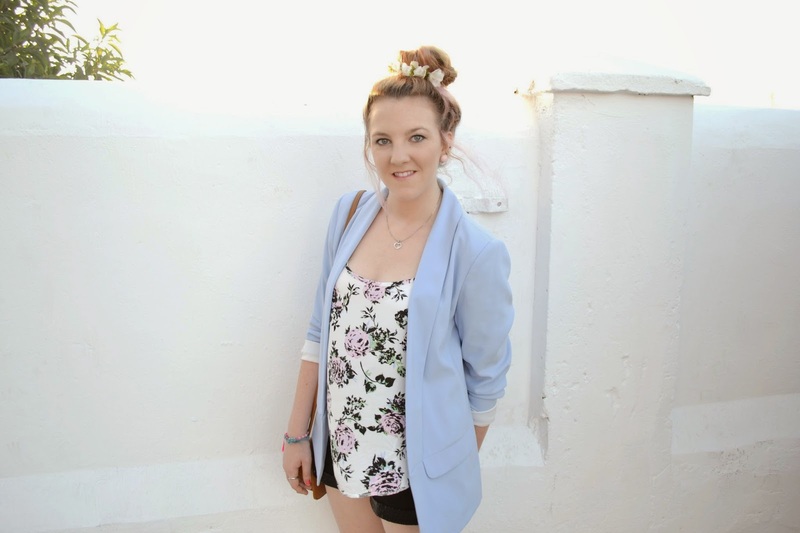 I'm in desperate need of a new blazer as well!